August is Breastfeeding Month! Dr. Jack Newman is Coming plus a Free Book! It's August na in a day! And August is breastfeeding month and of course there's a series of activities lined up! 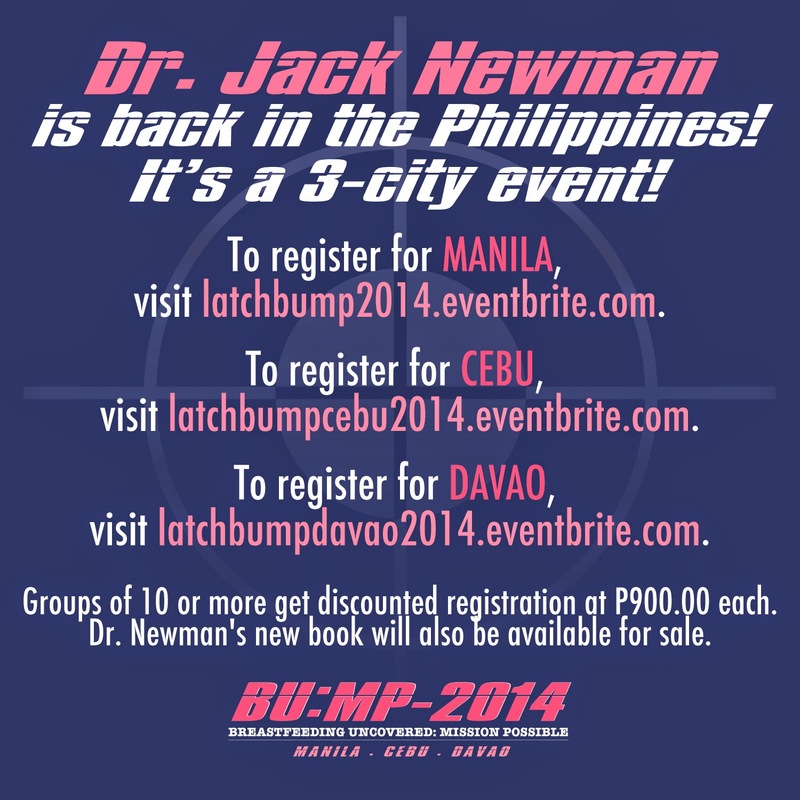 First and foremost and the biggest event for this month is Dr. Jack Newman will be back in the Philjppines for a 3-city event! This is very exciting! I missed last year's event and I am still making schedule adjustments so I can attend this year! 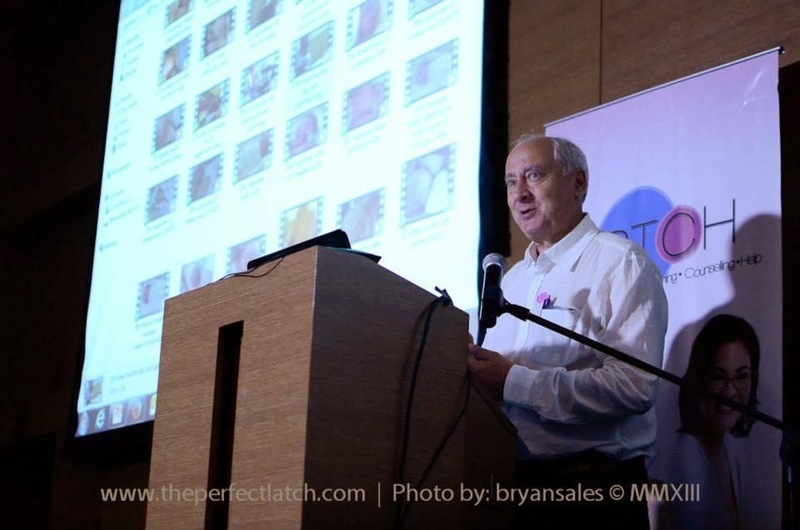 This year's symposium BU:MP-2014 (Breastfeeding Uncovered:Mission Possible) will be in Metro Manila (August 9), Davao City (August 11) and Cebu City (August 13). 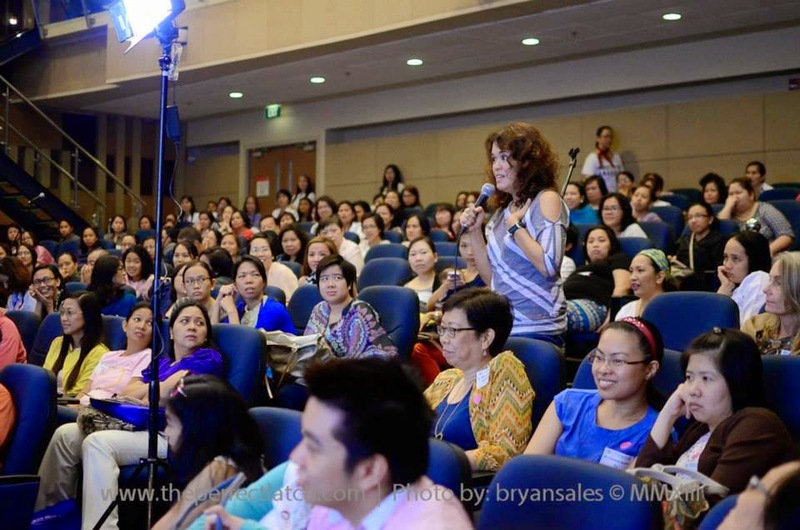 This year's topics will focus on breastfeeding challenges commonly experienced by Filipino families, such as poor weight gain and latching issues. Aside from providing explanations on the causes and solutions to these challenges, Dr. Newman will also include a module on what healthcare practitioners need to know about breastfeeding that were not discussed during their training. sought after as an international speaker. Tickets for the event are priced at P1,500 for on-the-day purchase, but an early bird price of P1,000 may be availed until August 2, 2014. 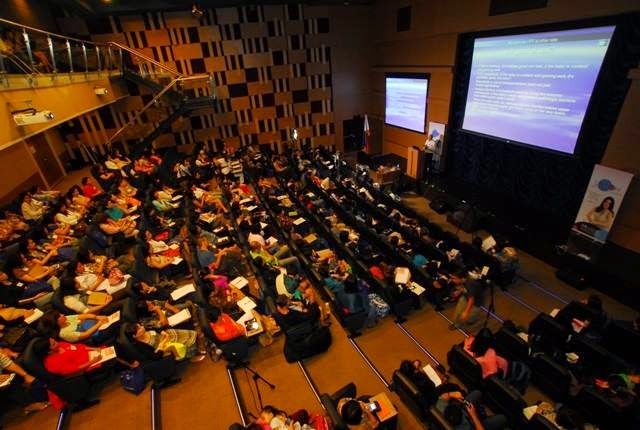 Groups of 10 or more will get a group discounted rate of P900 per attendee, while medical and nursing students will get a student rate of P800 each if they pre-register by August 2, 2014. Or you can join Mayumi and Me's group buy here. I'm happy and proud to be a part of this book and share my breastfeeding story! Download this book now while it's free! For more breastfeeding month activities, check out Chronicles of a Nursing Mom! I buy our coffee (Tong's Coffee) and dehydrated mushroom there (mura kase). Try also the japchae there the one in the middle stall masarap food nila. :) Yun lang nga medyo expensive.